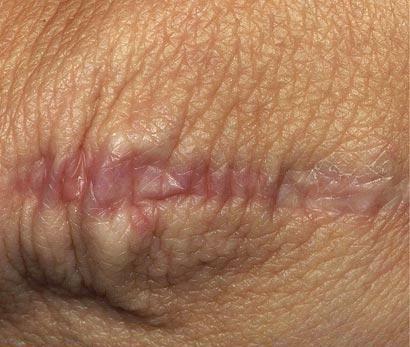 Life Changes Your Skin. 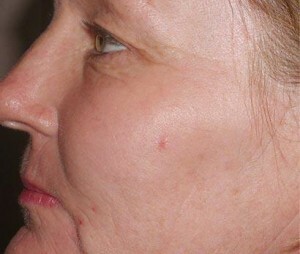 Fraxel Treatment Restores it. 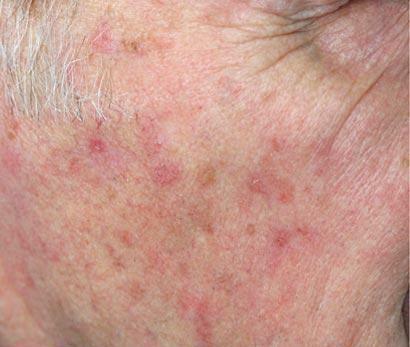 Fraxel® Laser treatment is effective for treating a wide variety of skin problems: the lines and wrinkles that happen with the ageing, scars, pigmentation, sun damage and actinic keratosis. 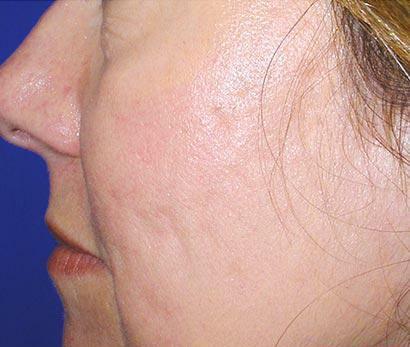 Unlike CO2 lasers which target a large surface area at once, Fraxel repairs and resurfaces your skin fractionally, leaving normal/healthy skin in between the ablated areas. This allows for more rapid healing and lower risk. 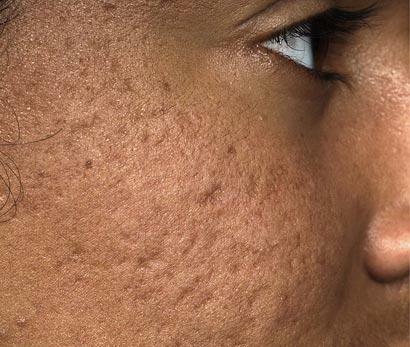 Popular Fraxel treatments at Durban Cosmetic Laser Centre include crows feet, sun damaged skin, scars left from acne or chicken pox, stretch marks, and ageing spots. Just about any condition that will benefit from the renewal of skin is a candidate for our Fraxel laser resurfacing. A unique approach to repairing aged, scarred or sun-damaged skin – pixel by pixel, spot by spot. 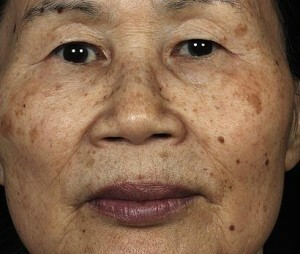 Think of your skin as a family portrait or digital photograph in need of high quality restoration or touch up. 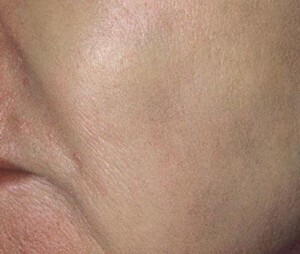 Just as a damaged painting is delicately restored one small area at a time, or a photographic image is altered, pixel by pixel, Fraxel Laser Treatment improves your appearance by affecting only a fraction of your skin at a time with thousands of tiny microscopic laser spots. 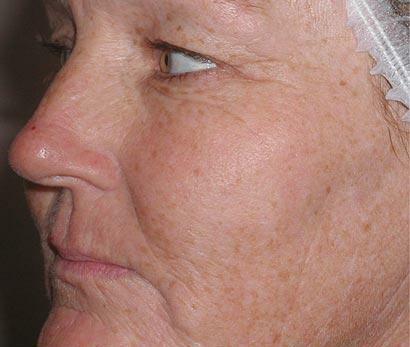 How Fraxel Laser Treatment Works Wonders. 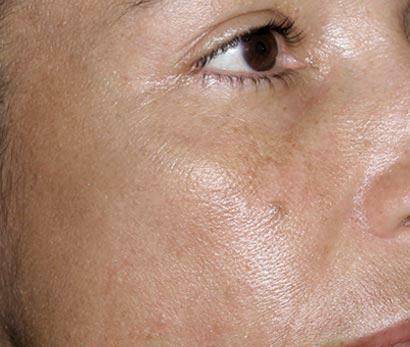 The technology behind Fraxel treatment is as revolutionary as the results in can deliver. 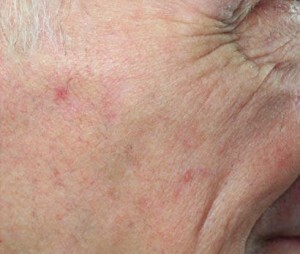 Unlike other laser treatments, Fraxel treatment is able to precisely treat thousands of microscopic areas of skin, using pinpoint laser beams that penetrate beneath the skin’s surface to eliminate old, damaged skin cells. Fraxel treatment stimulates the body’s own natural healing process which replaces damaged skin with fresh, glowing healthy skin. 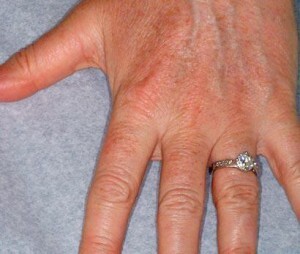 Your Personalised Fraxel Treatment Plan. Your skin is unique – your generic make-up, lifestyle and personal history all contribute to how your skin looks and feels. With Fraxel treatment, your physician can develop a treatment plan tailored to your skin’s individual needs. 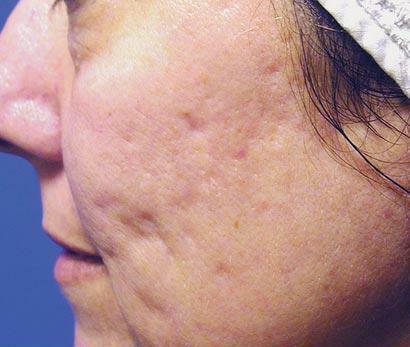 By design, Fraxel treatments can target between 5 and 35 percent of the skin’s surface, leaving the remaining 65 to 95 percent available to quickly heal the treated areas. 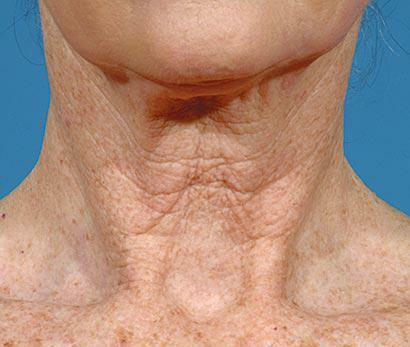 Since Fraxel treatment is so precise, it’s safe and effective on delicate skin areas like the neck, chest and hands, in addition to the face. You can expect two levels of results, immediate and progressive. 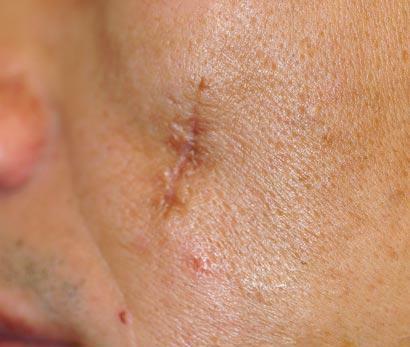 Immediately after initial healing is complete, the surface of your skin, the surface of your skin will feel softer, look brighter, and tone will start to become even. Progressive results occur over the next three to six months as the deeper layers of skin continue to heal. Simply put, Fraxel treatment promotes your skin’s own healing process, resulting in natural rejuvenation that removes years from your appearance. Depending on your skin, you can decide how you want to attain the remarkable results Fraxel treatment delivers. Aggressive treatments require fewer sessions and result in more post-treatment side effects – meaning a few days of social downtime. 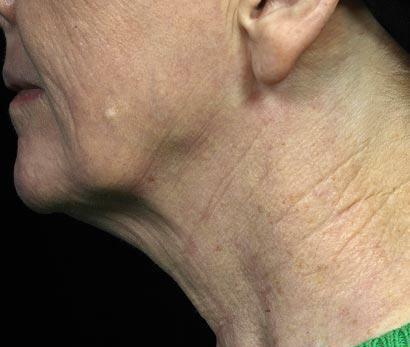 Less aggressive treatments accomplish the same results accomplish the same results, with a few more treatment sessions and less pronounced side-effects. 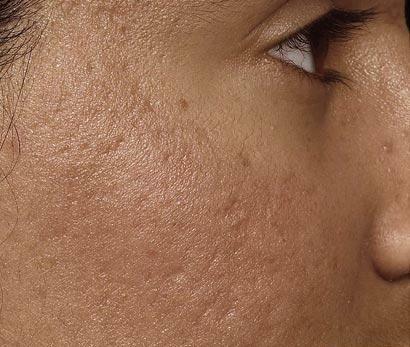 For some types of skin and skin conditions, gentle and/or fewer treatments are best. Fraxel treatment was specifically engineered to give your physician complete treatment control, based on your particular needs. How many treatments will I need and how will they be placed? Topical anesthesia is applied before the procedure and cold air is used on the treatment area during the procedure to minimize discomfort. After the treatment, most patients report a feeling similar to having gotten too much sun. It usually disappears after 1-3 hours. 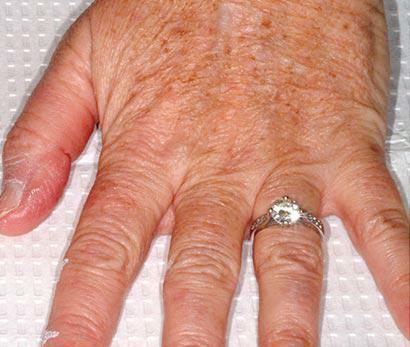 You will have some degree of redness and swelling. The intensity and duration depends on how aggressive the treatment was and your particular healing characteristics. 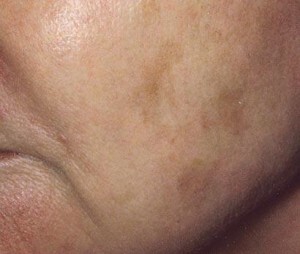 Other temporary side-effects may include minor itching, dry skin, peeling or flaking, and a bronzed skin appearance. 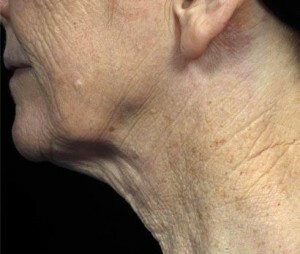 Bronzing: Your skin will have a bronze appearance for 3 to 14 days, depending on the treatment level. Flaking:Your skin will naturally and vigorously exfoliate as the reorganized skin replaces dead tissue. Flaking is similar to a minor sunburn, but without pain. 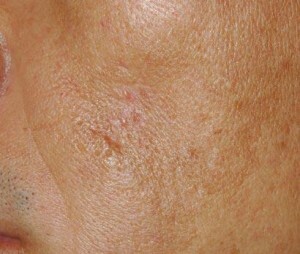 Use of a moisturizer will mask the appearance of flaking. Sunscreen: Use sunscreen at least twice daily to protect your skin from sun exposure during the healing phase and for several after treatment. Apply a moisturizing sun block with SPF of at least 30. For added protection from sunlight, use wide-brimmed hats. You will be given specific instructions about what to expect for your particular treatment and how to minimize the side-effects. It depends on your particular condition and how you care for your skin. 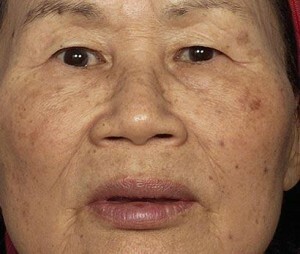 Once your skin is restored, continue to protect it as described above. 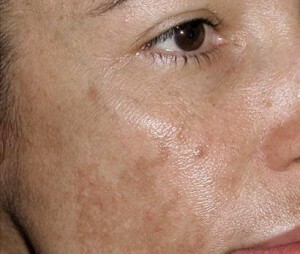 For conditions, such as melasma, it is very important to avoid direct sun exposure. Your physician will give you specific advice based on you individual needs. 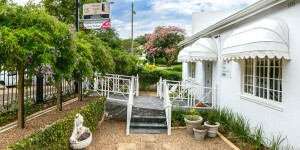 Contact us now to book an appointment or to answer any questions you may have.